Shaun and Georgia Mason got out. That's the story people tell, anyway. They told the truth and they lived happily ever after, somewhere in the wilds of Canada. But running away is complicated, and when circumstances force them to return to what they left behind, they'll have to face the consequences of their own actions...and the actions of others. Also listen to Feed: The Newsflesh Trilogy, Book 1. Countdown is the story of the events leading up to The Rising, and acts as a prequel to the series. It tracks the scientists working on cures for cancer and the common cold, and the events that lead to these two seemingly wonder cures being released into the world, merging and becoming the Kellis-Amberlee virus, which upon full amplification, revives the dead into zombies. 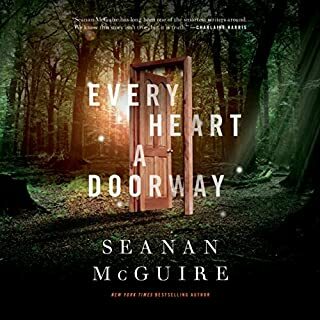 Countdown is full of characters only briefly mentioned in Feed and Deadline, and fills in much of the back story that sets the stage for these novels. You also see a few peripheral characters from the series, and get a glimpse of what they were like before the tragic day that changed the world forever. Yet, none of these characters are the true stars of this tale. The true star is the science of the Kellis-Amberlee virus. 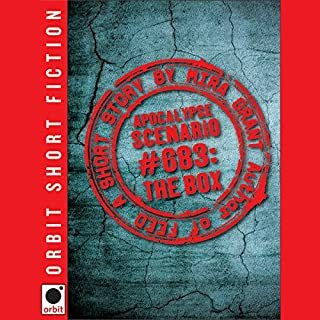 Unlike much hard science fiction that presents the science as hard theorem and datum, Mira Grant does what she does best by presenting the science in a beautiful, almost poetic way that allows the reader to do more than simply understand, but to experience it. Grant turns the actual viruses into characters, allowing us to see the transformation from helpful to world destructive in a vivid fashion. Yet, despite being a cautionary tale, Grant never demonizes the science or those involved in the development of the viruses. Instead she just allows us to see them for who they are and what they were hoping to accomplish. 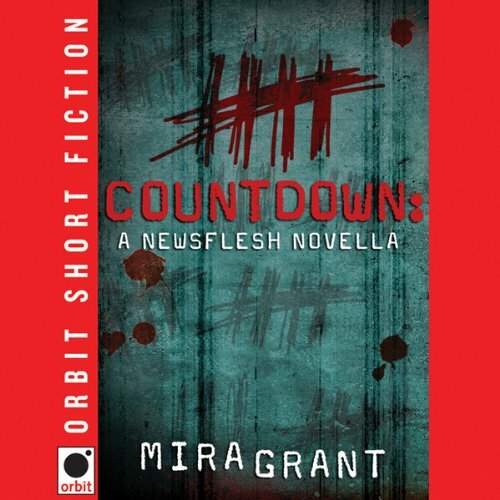 Countdown is Mira Grant’s gift to the fans of The Newsflesh World, a prequel that isn’t wooden or forced, but gives us a new perspective to look at the world she created. This was my first experience listening to Brian Bascle and thought he did a good job. For the most part, he just allowed me to enter into the story and stay there, presenting Grant’s words as they lead me where I needed to go. He has a nice narrative voice, and handled most of the characterizations well. The only characters he struggled with were adolescent girls, which is not strange for male narrators. My only real complaint about the audio production was that the transitions were presented with no real pause letting us know we were moving to another point of view. This would pull me out of the story a bit, when I realized we had switched characters or story arcs. This small complaint wasn’t enough to really detract from a wonderful listening experience. I really enjoy the Newsflesh series. I’m a zombie book lover and enjoy this series initially because of this. I stay for all of the additional story lines because the author has created a rich world with characters that are intriguing and well rounded. I well understand why this series has won awards. Those who like this unusual genre will be drawn in by this new refreshing look. If you're interested in reading this trilogy, start with this one first. I think the first book should have had these excerpts in it. This short prequel is better than the main story! I felt it had more plot and drama than the main novel. The writing was much better and seemed more mature. Maybe it gets better after Feed, but I actually prefer this short story to the novel. Novella which sets the stage nicely for the newsflesh trilogy. Not a lot of action and not a lot of plot but it gives the readers a bit more information of what happened to cause the rising. Would you listen to Countdown again? Why? Yes, I really enjoyed seeing the genesis of the infection and the rising. What was one of the most memorable moments of Countdown? The confrontation in the prison. Which character – as performed by Brian Bascle – was your favorite? 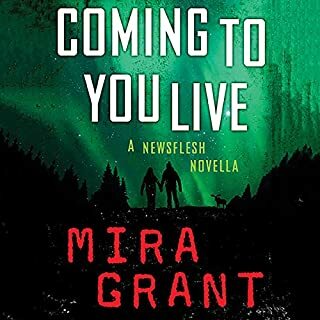 I am a big fan of the Newsflesh series and this novella is a fantastic prequel. It was extremely fun to see the genesis and spread of the infection and the rise of the dead. An interesting prequal the other books in the series. Since the current series starts some time after the outbreak, it is interesting to see how the world got from ours to the one we encounter in the other books. and then, in the middle, some background. Prequel information, released in the middle. 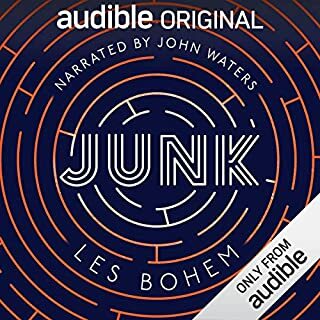 If you're listening to the series already, you REALLY want this information. 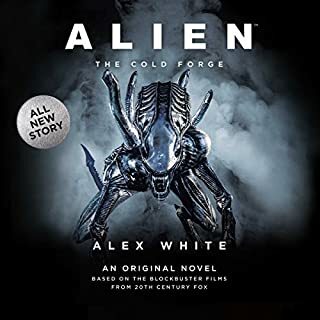 The story worked well as background to the Newsflesh series, but it was very technical. There was a lot of background, but not much story. 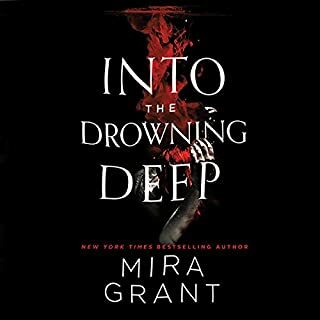 Would you be willing to try another book from Mira Grant? Why or why not? This series is one of my favorite "zombie" series. The characters are so easy to relate to and the situations in the story have an immediate and real world feel. What about Brian Bascle’s performance did you like? The reader's performance was outstanding and added to the terror in very real ways.